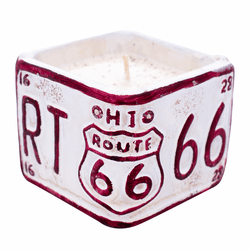 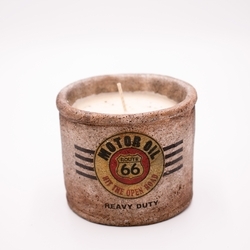 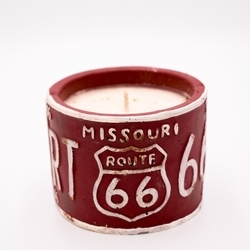 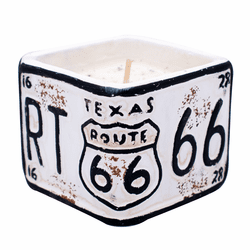 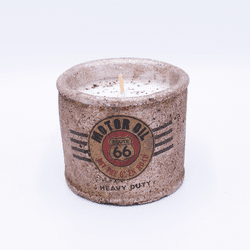 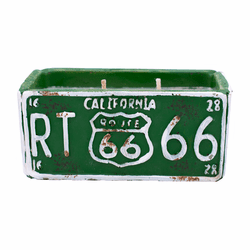 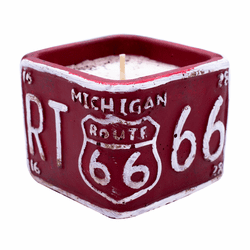 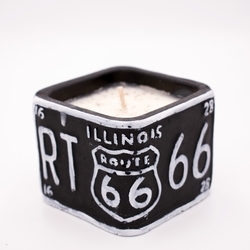 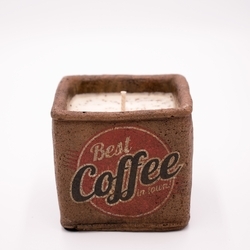 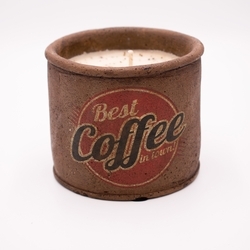 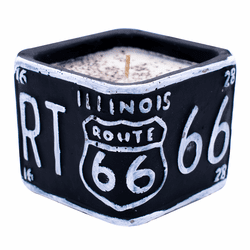 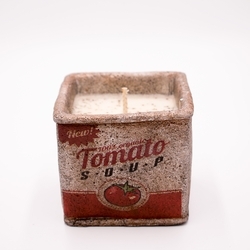 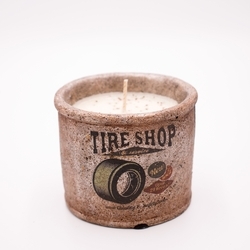 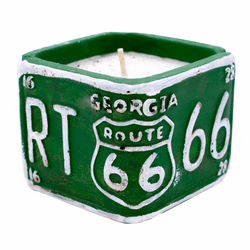 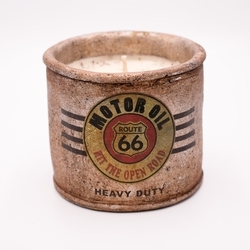 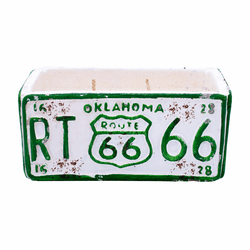 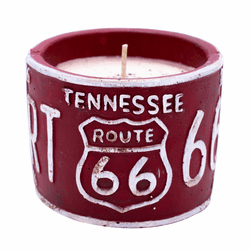 THE PERFECT CANDLE FOR ROUTE 66 COLLECTORS! 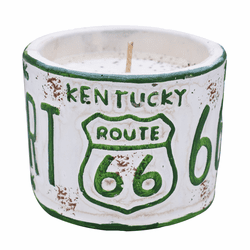 The new American Highway Collection by Swan Creek celebrates the rugged and vintage nostalgia of America�s past. 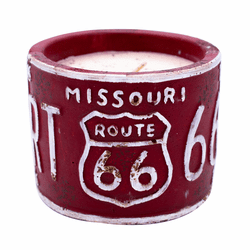 Made with American soybean wax, all Swan Creek candles are intensely fragrant, clean burning, and lead free.